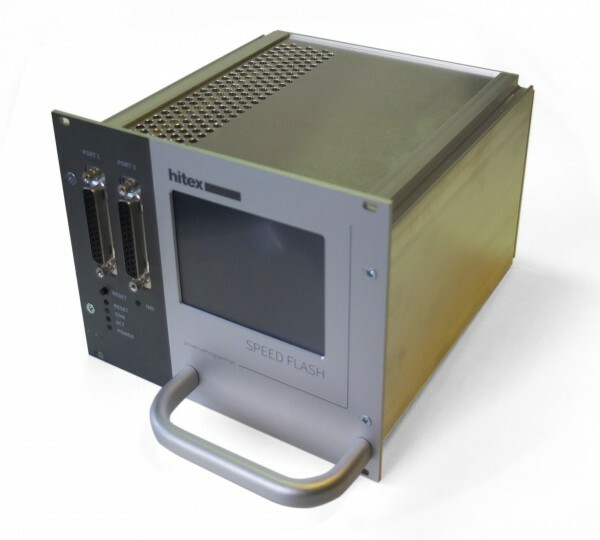 SPEED FLASH is a proven universal production programmer. The system was designed to be easily configurable for the programming of different targets. A wide range of interfacing techniques to different targets can be used, depending on the requirements of the sensor or microcontroller to be programmed. The system is easily configurable and controllable by the Graphical User Interface (GUI). The control API allows easy integration into the production environment. The easy-to-use GUI is supplied with the system and can be used to control the SPEED FLASH programming operation as well as managing the programming results. The SPEED FLASH GUI allows accurate and precise control of programming, measuring and validating the devices. Related links to "SPEED FLASH-TLE4998"
Customer evaluation for "SPEED FLASH-TLE4998"